Members of the WindEnergy Network e.V. 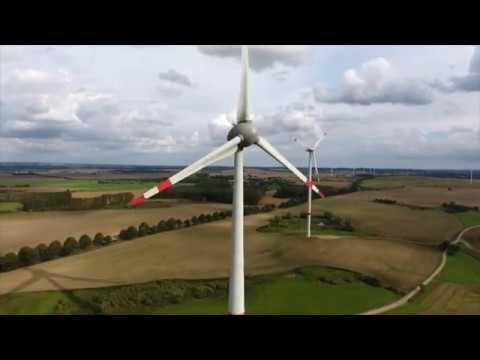 In Rostock and throughout Mecklenburg-Vorpommern wind energy has grown up to be one of the most important industry sectors. Maritime Allianz Ostseeregion e. V.
Privacy Information Imprint © WindEnergy Network e.V.